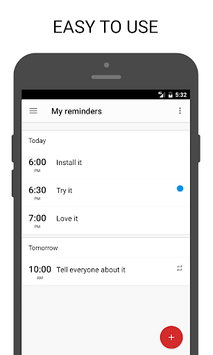 ★ Easy to use and straightforward reminder & to-do list app. Made for those who want to set up tasks super quickly. You do not even have to take your phone out of your pocket, you can just set reminder right from your android wear smart watch. Also you can use it as notes app. ★ Now you can add birthday or anniversary. 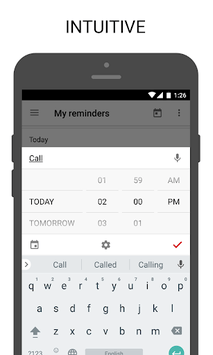 Import birthdays from contacts and synchronize them so they are always kept safe and never lost. You can easily view all the birthdays on the calendar.